A new study shows that a novel imaging-based method for defining appropriateness of breast cancer treatment is as accurate as the current standard-of-care and could reduce the need for invasive tissue sampling. The results suggest that the method might lead to more optimal treatment of individual patients. Measuring the growth factor HER2 (human epidermal growth factor receptor type 2) is an important tool for deciding correct treatment in breast cancer. Treatments targeting HER2 are expensive but save the lives of many women. Targeted treatments have no effect if the metastases do not express HER2. The current diagnosis of elevated HER2 expression in metastatic cancer is based on examination of tissue samples obtained by surgery or needle biopsies from the liver, bones and other organs. The aim of the current study, published in the Open-Access journal Theranostics, was to develop a simpler and non-invasive technique, based on whole-body PET/CT imaging, and compare the results of image analysis to the invasive measurements in the same patients. 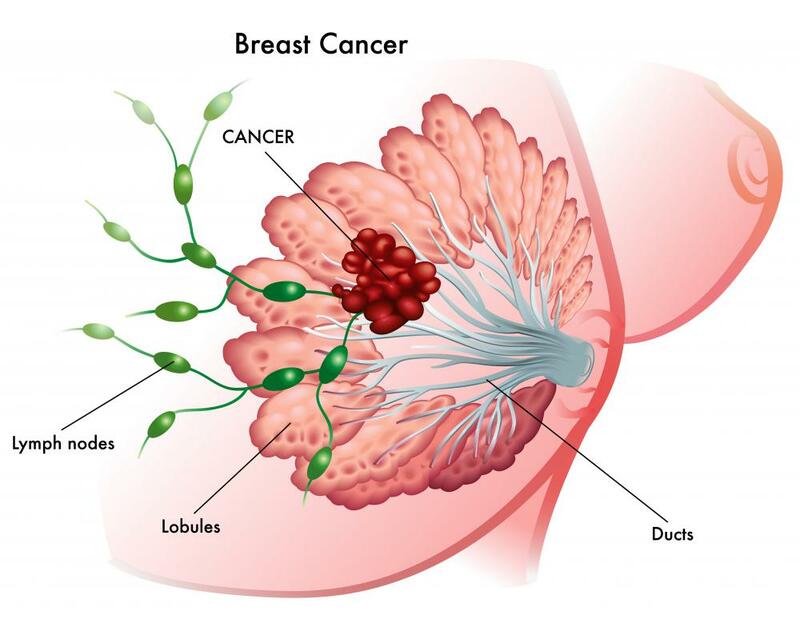 The study included 16 women with on-going treatment of metastatic breast cancer. Twelve had been diagnosed with a HER2-positive primary tumor and four were HER2-negative. All patients were scanned using combined PET/CT and a novel tracer molecule, ABY-025 Affibody, labeled with the short-lived radioactive isotope gallium-68. The results showed that the amount of HER2-expression in the metastases was accurately measured with the new method. In addition, the amount of HER2-expression in the metastases was frequently found to be different from the primary tumor, leading to a change in therapy in several patients. The new method might substitute invasive tissue sampling in the near future. Our study resulted in two patients starting therapy and one patient ending therapy with HER2-targeting drugs says Jens Sörensen, PET-reseacher and adjunct professor at the Institution of Surgical Sciences, Uppsala University. The research group now plans a larger study with more participating hospitals to confirm the results with the intention of making the new method more widely available to patients. The study was conducted as an academic clinical trial with funding from The Swedish Cancer Foundation (Cancerfonden) and BRO, The Swedish National Organization of Breast Cancer Societies.